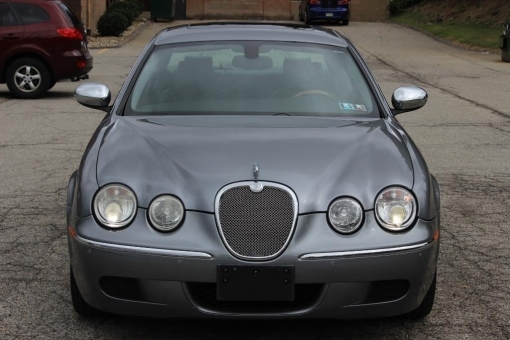 2008 Jaguar S-Type 3.0. One Owner, Clean Carfax. Air Conditioning, Alloy Wheels, Antilock Brakes, Cruise Control, Power Door Locks, Power Mirrors, Power Windows, Rear Window Defroster. This car has the LOOK!! !